Rare! 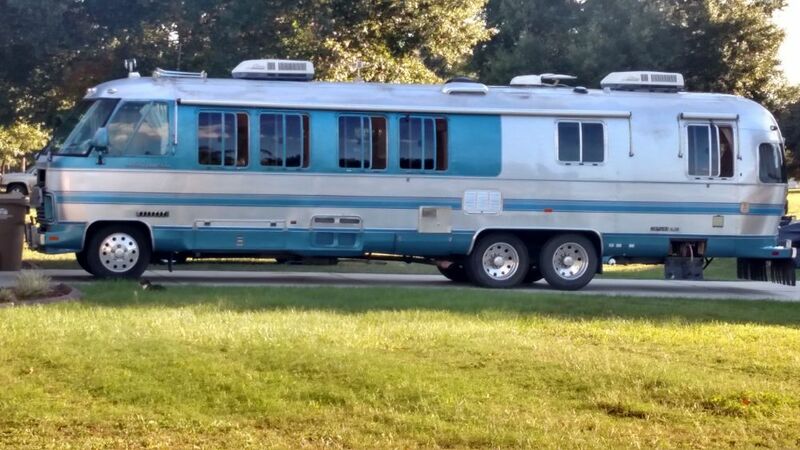 Restored Airstream 350LE Motorhome. My husband and I have been restoring this beauty for the last three years. It has new appliances, new air conditioners, bamboo flooring, custom cabinets and countertops, new fixtures… it is beautiful inside and out and runs great! For more information, please contact us!